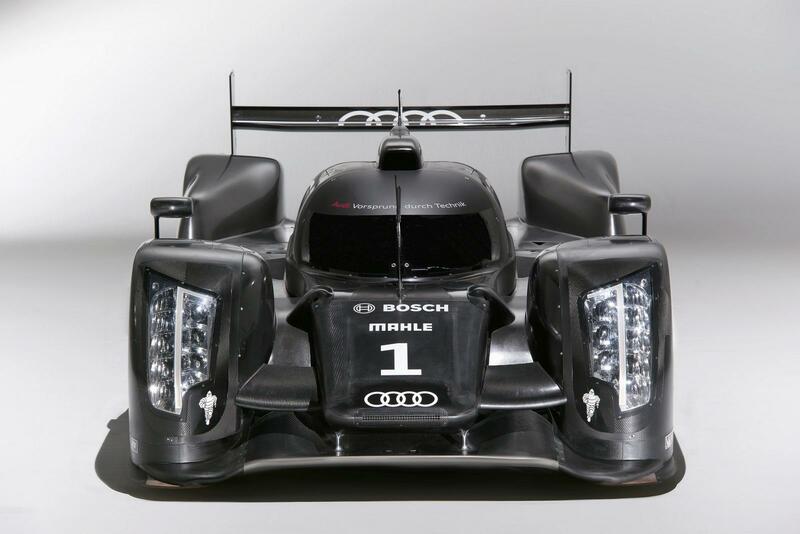 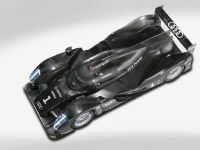 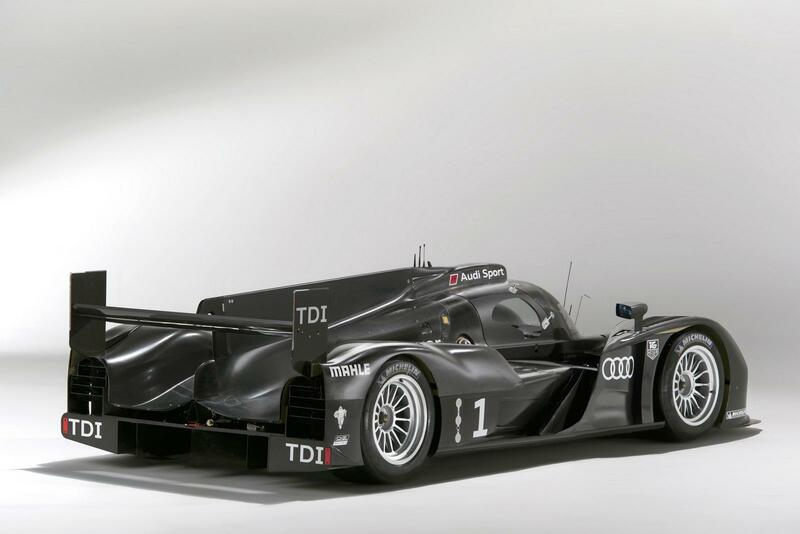 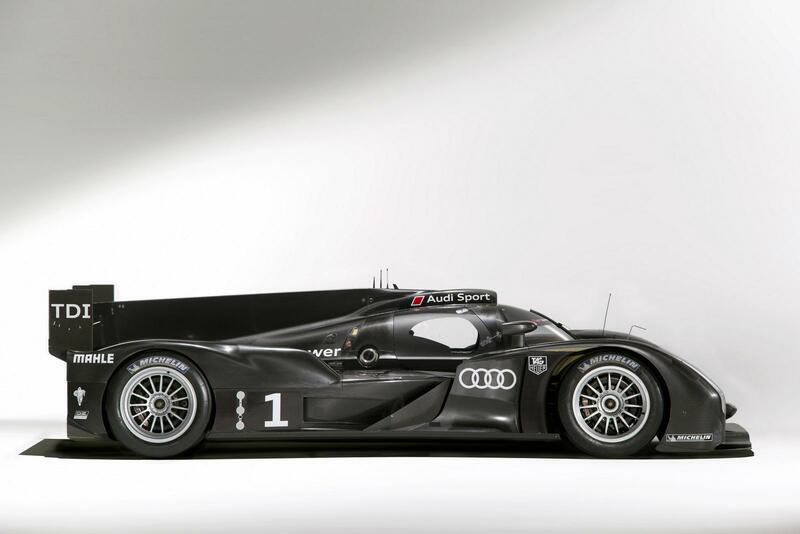 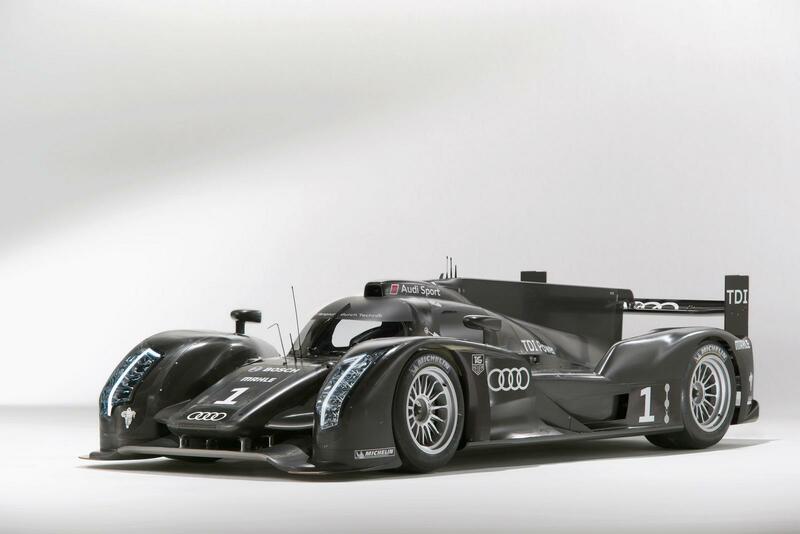 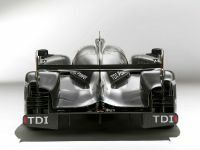 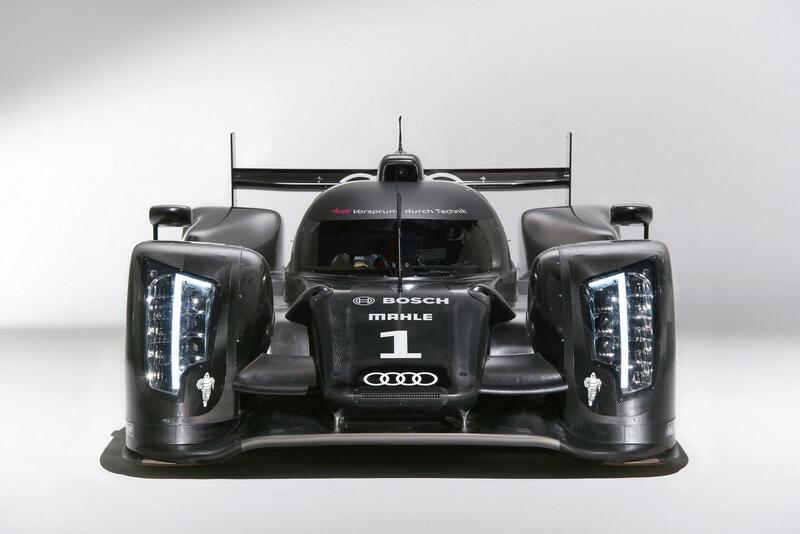 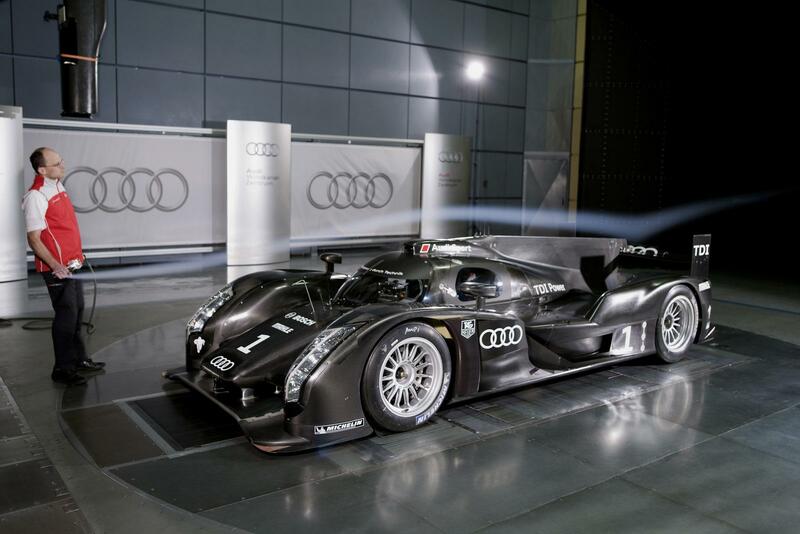 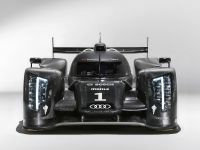 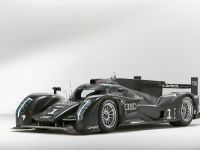 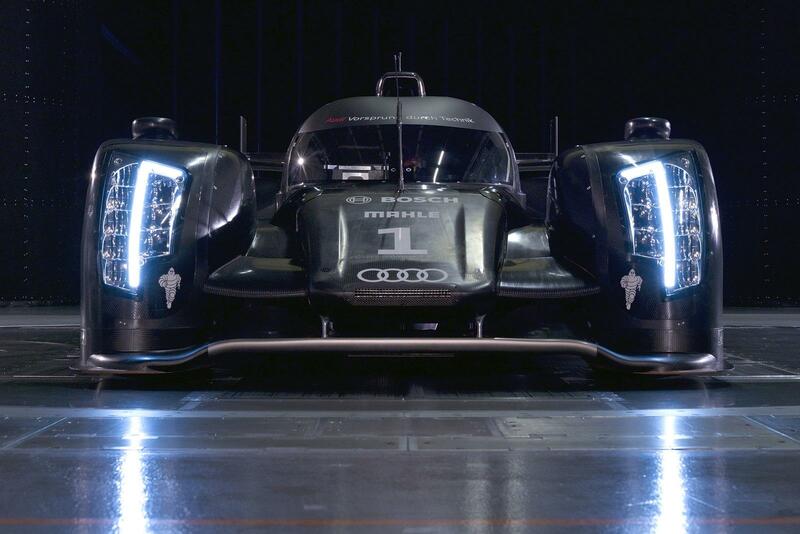 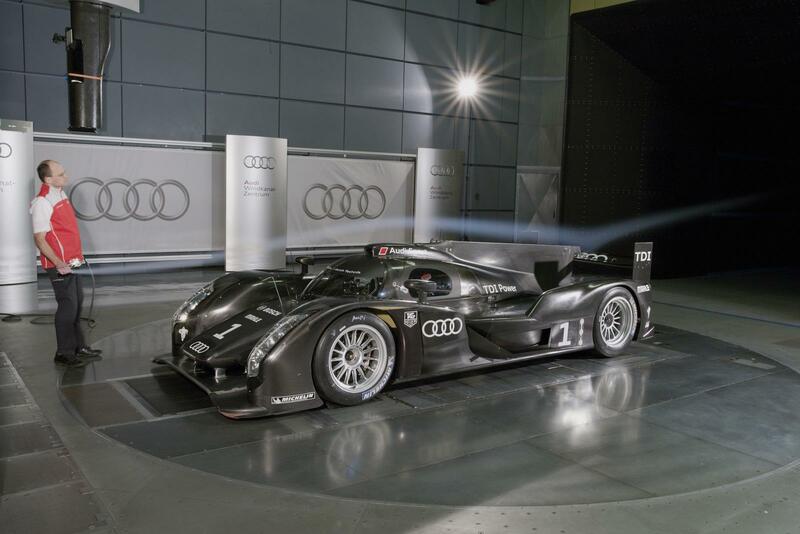 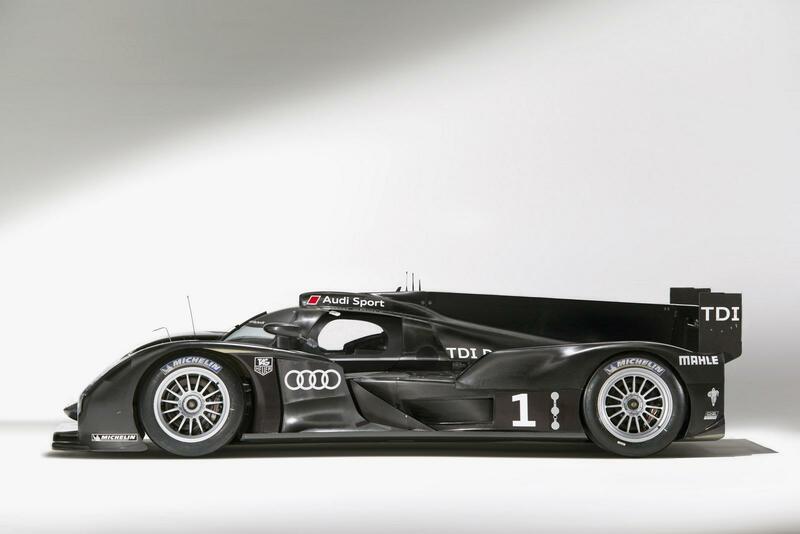 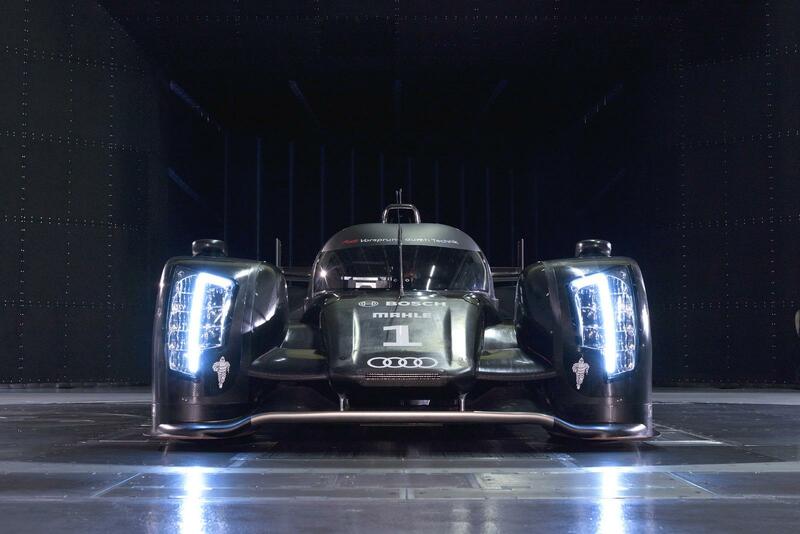 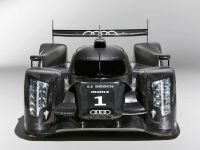 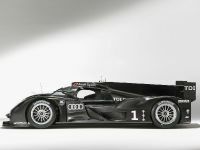 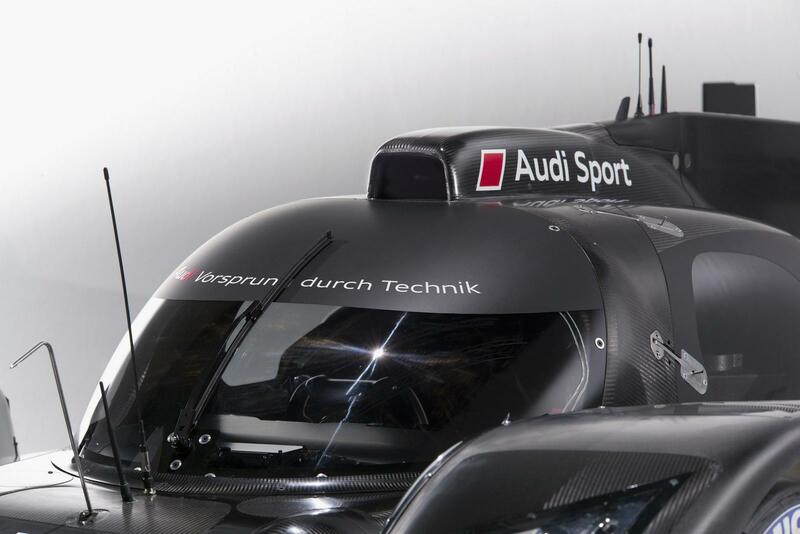 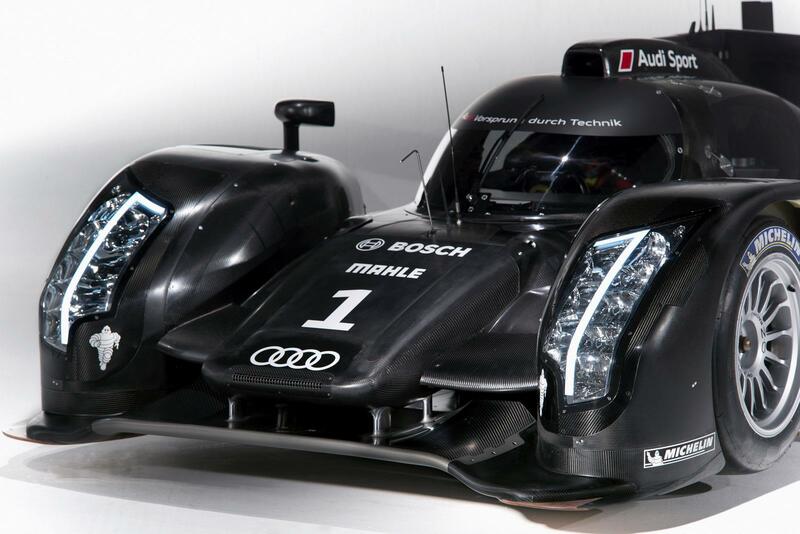 After the successful R15 TDI, Audi has unveiled the new R18 Race Car, which will hit the 24 Hours of Le Mans race in the new season. 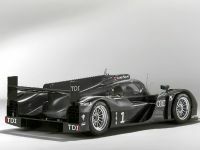 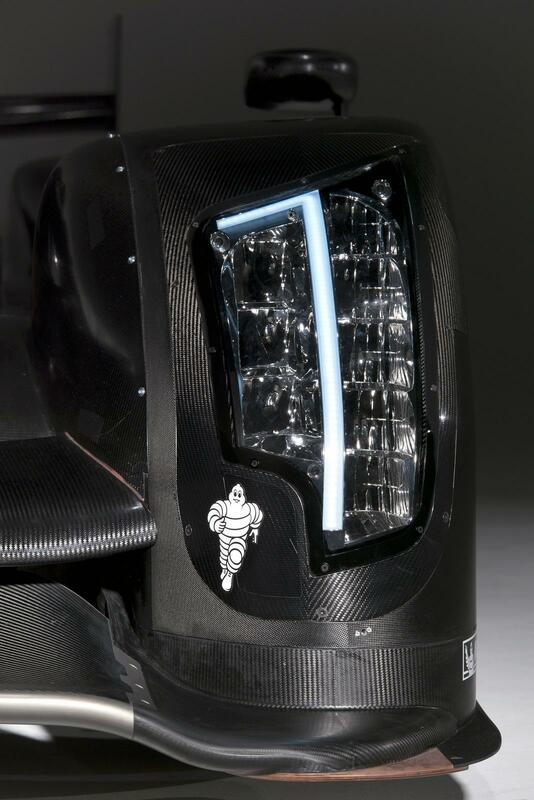 The LMP1 features carbon fibre body, full LED headlights and a closed cockpit. 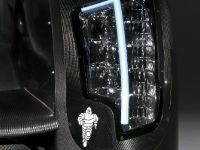 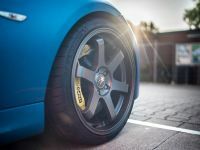 The chassis is also entirely made from carbon fiber featuring a single-component design that reduces weight and increases stiffness. 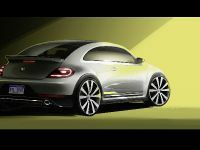 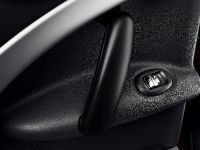 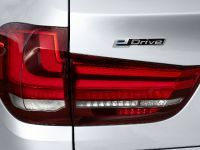 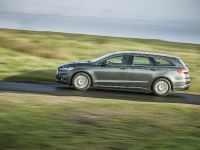 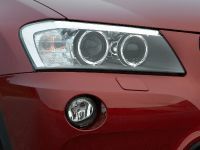 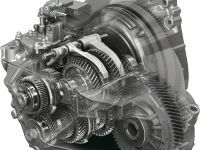 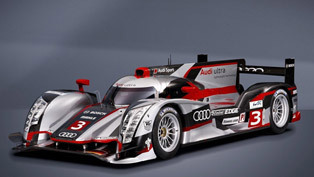 The engine is a 3.7 liter V6 TDI mated to a 6-speed transmission. 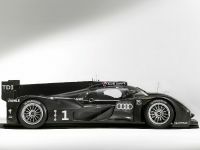 There are no further information, but it is expected to be more more powerful and economical than the R15. 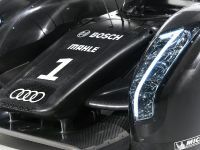 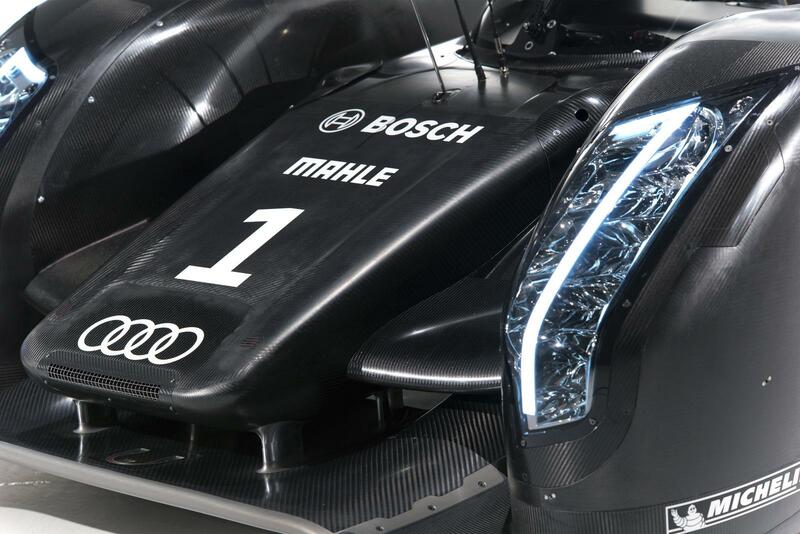 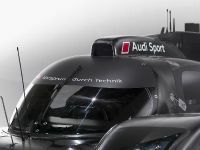 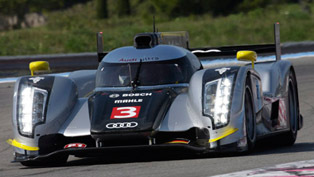 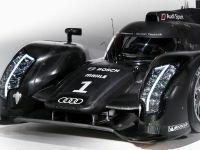 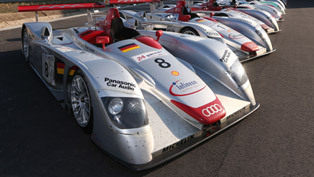 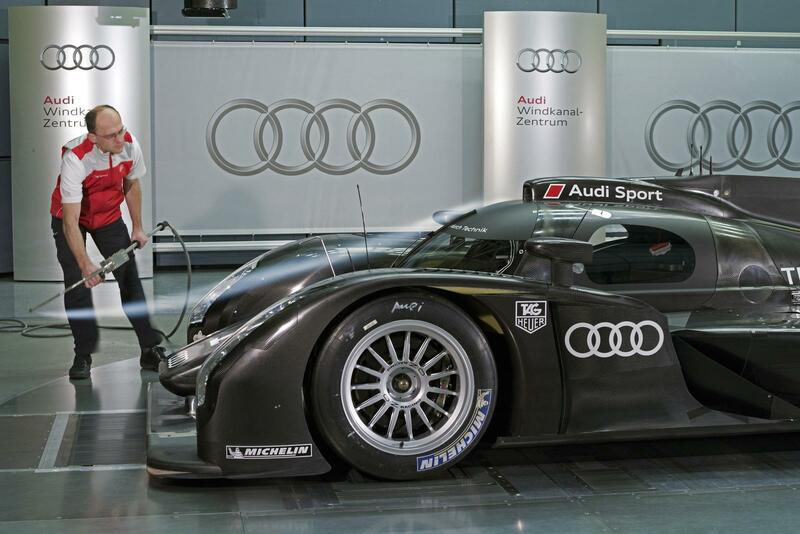 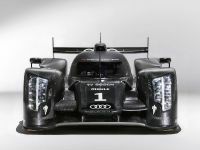 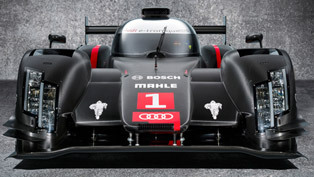 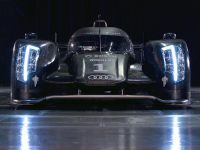 There will be only three units fielded by Audi Sport Team Joest and the first cars will make their racing debut at Belgium's Spa-Francorchamps 6 Hours. 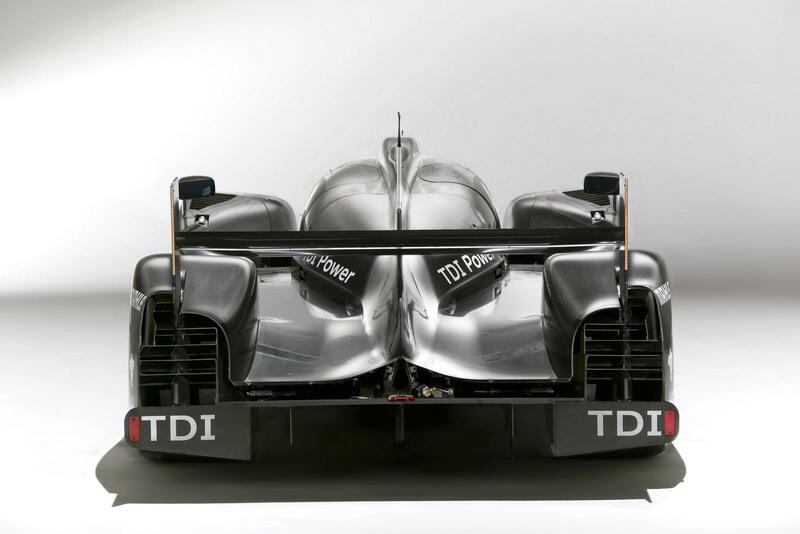 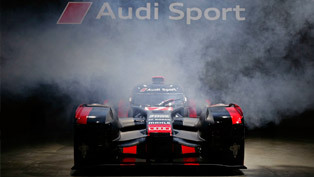 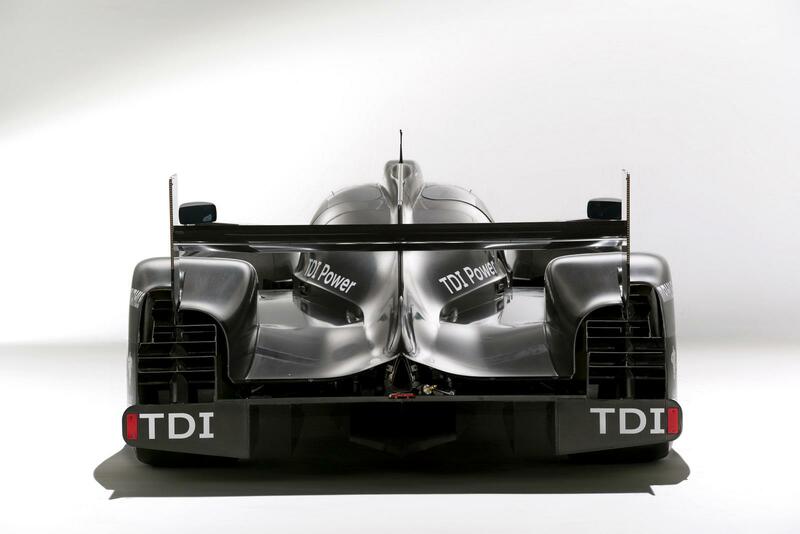 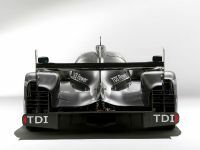 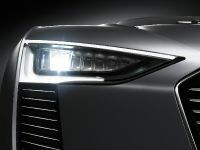 Audi has also mentioned that they are working on a successor to the A4 DTM.